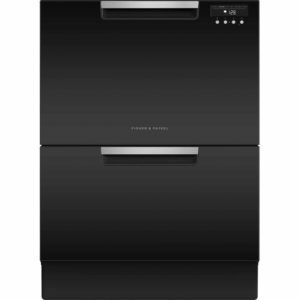 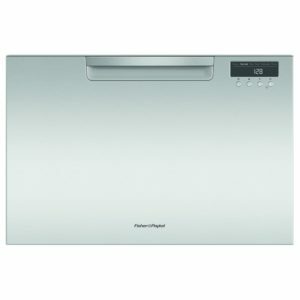 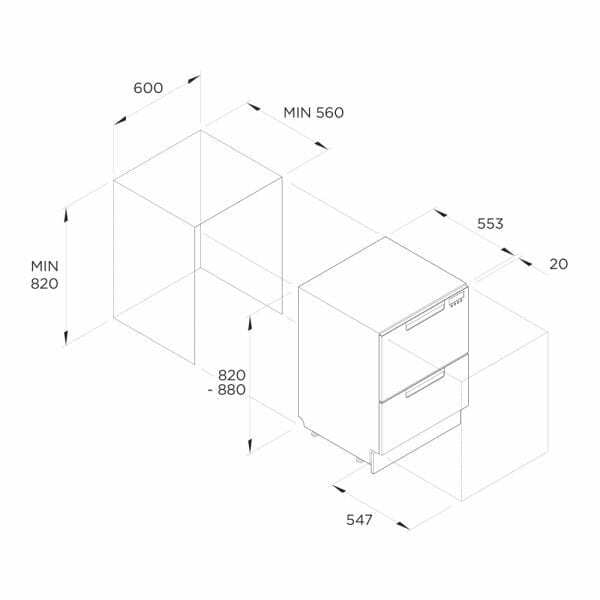 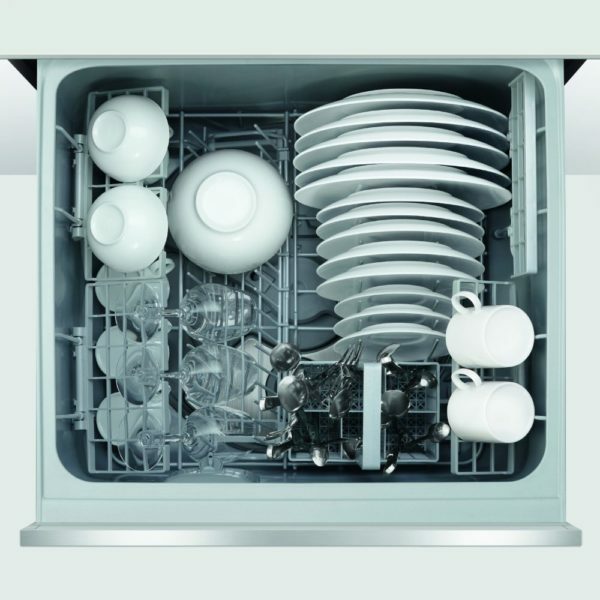 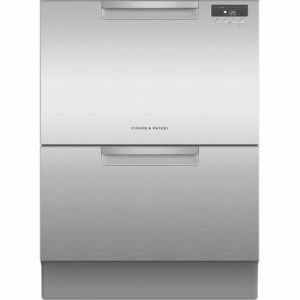 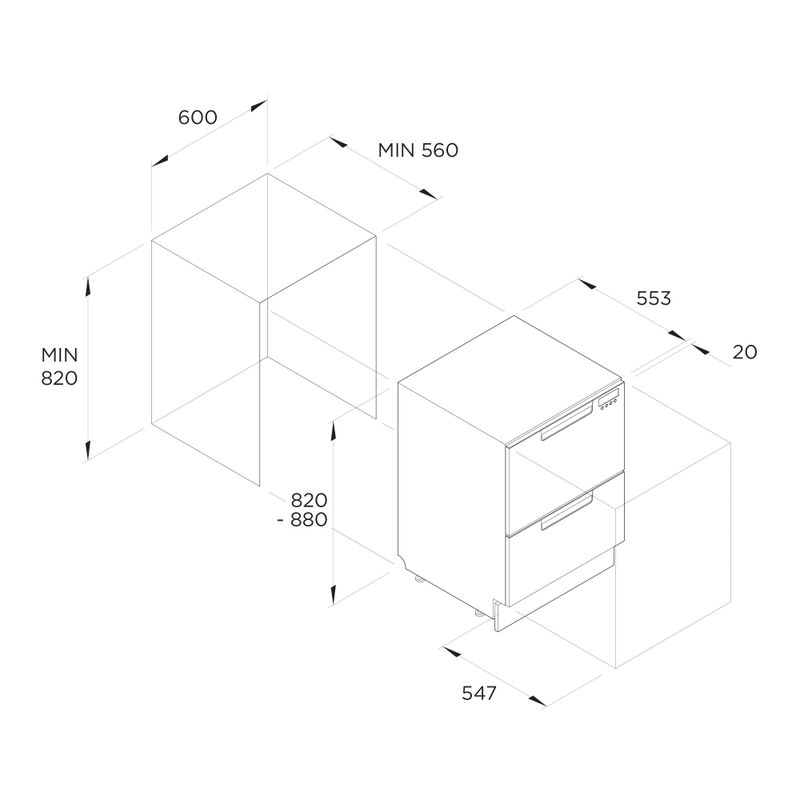 Say hello to the daddy of dishwashers by Fisher Paykel. 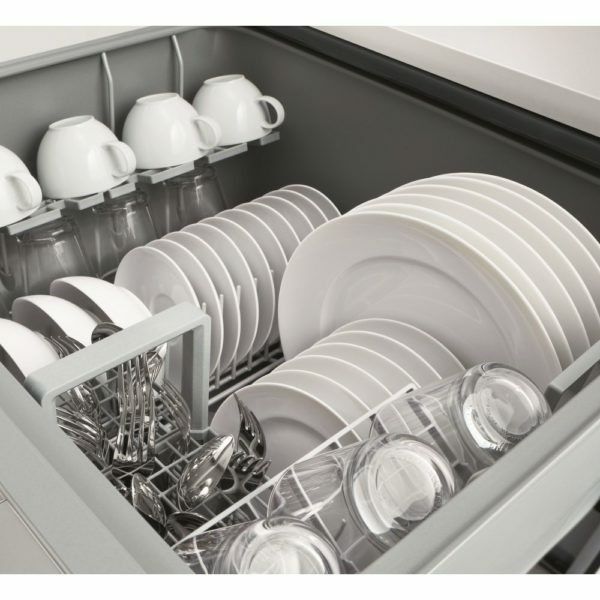 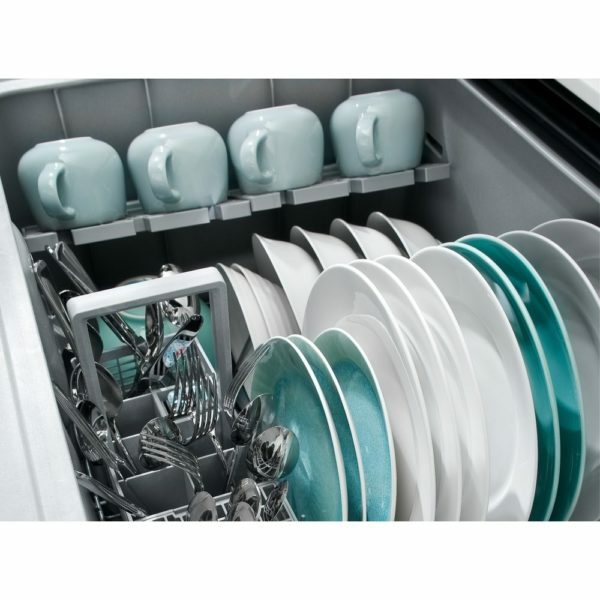 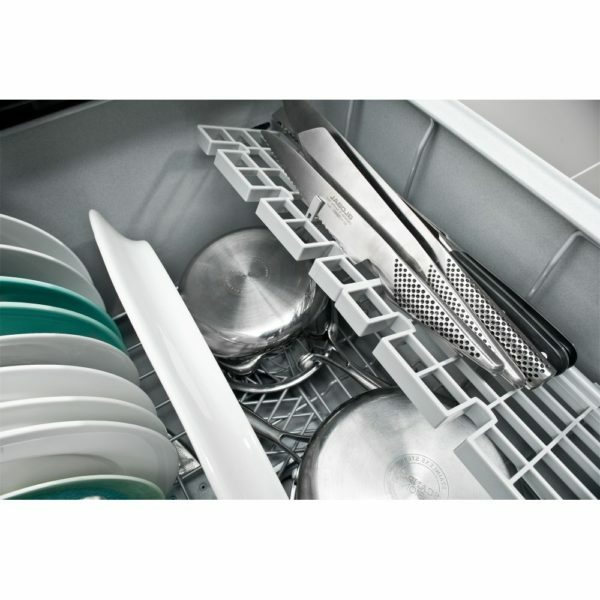 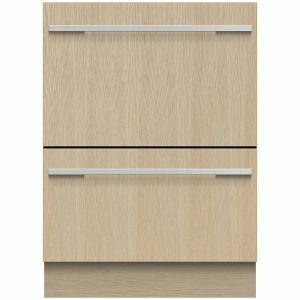 Offering remarkable space for up to 12 place settings split between the two loading drawers, this dishwasher would be the perfect buy for large families or the avid entertainer. 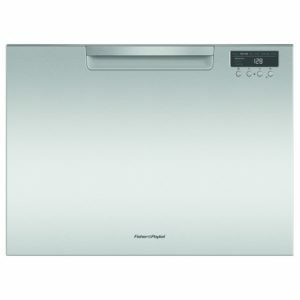 Boasting an A++ energy rating this model is big in size but guaranteed to make big savings on your energy bills. 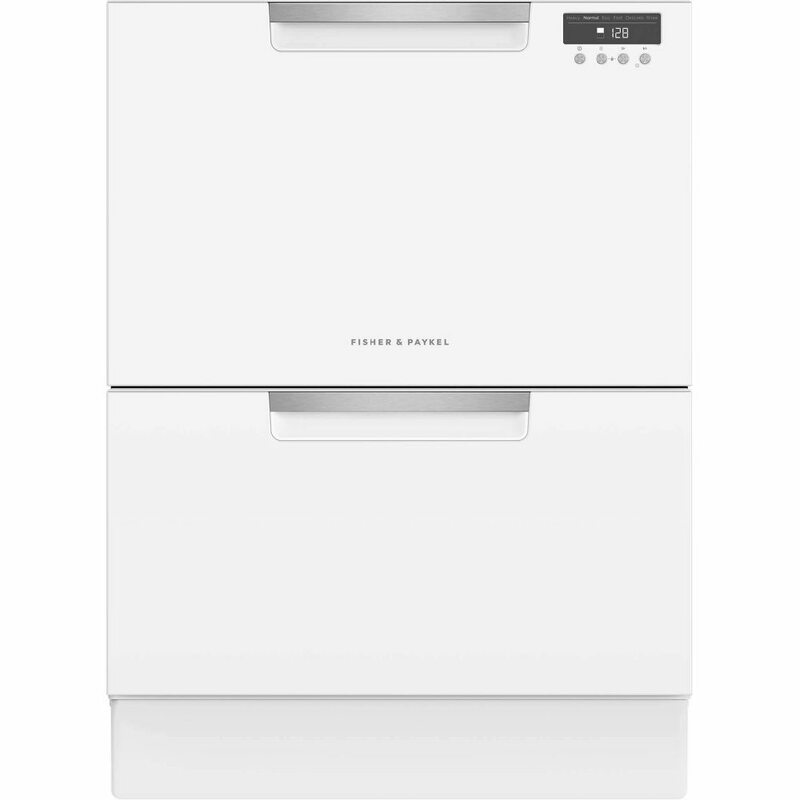 The DD60DCHW9 is finished in stunning gloss white and is designed to slide in effortlessly under your worktop. 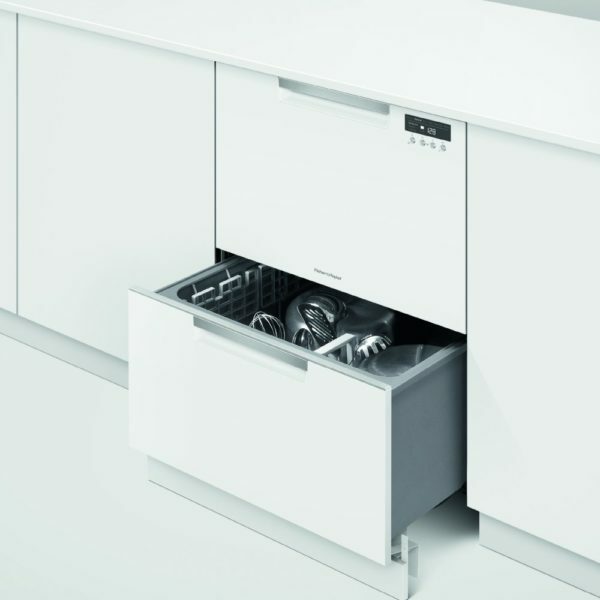 Don’t forget it will require a cold water feed and a waste outlet. 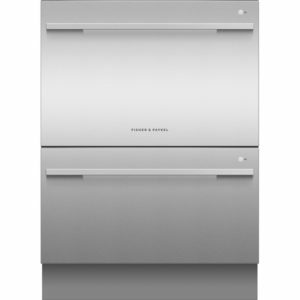 Claim up to £600 Cashback on Fisher Paykel appliances!